1402 Pillow St #405, Nashville, TN 37203 (MLS #1917804) :: Maples Realty and Auction Co. Designed by renowned local architect, Manuel Zeitlin, these state-of-the art flats will be both functional and beautiful. 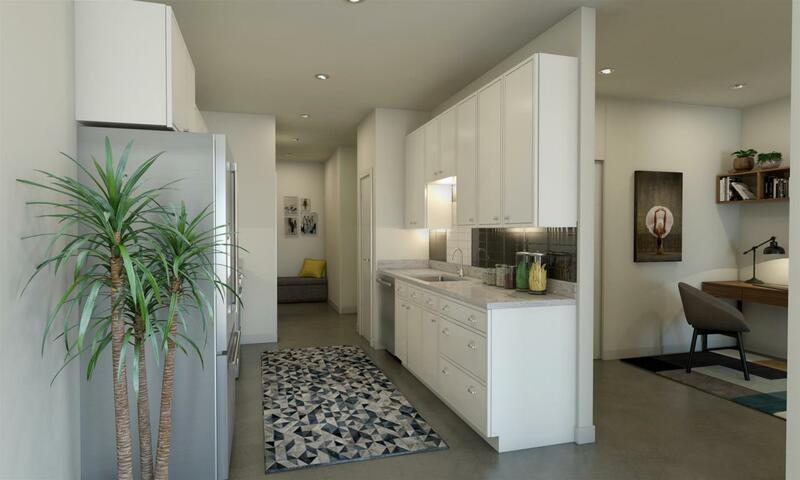 1-bedroom, 1-bedroom + study, 2-, and 3-bedroom flats starting at $234,900. Three-bedroom townhomes are also available, starting at $499,900.